Though a widely used term with an international currency, “contemporary photography” actually lacks a common definition. Some western museums employ historical events (such as the end of World War II) as baselines when building their collections and organizing exhibitions, while researchers often connect the contemporaneity of photography with the development of technology and the concept of this visual form. These written and unwritten definitions are all based on specific historical experiences and current situations, as well as academic research and photographic institutions in different places. Regarding China, contemporary photography has a relatively clear-cut starting point—forty years ago in 1976/1977. But it is equally clear that in the wake of societal, economic, and cultural shifts domestically and internationally, the concept of China contemporary photography has undergone major changes along with developments in photography itself. On the basis of these changes, this exhibition divides the progress of Chinese contemporary photography into four major phases: “The Rise of Unofficial Photography” (1976–1979), “New Wave Photography” (1980-1989), “Experimental Photography” (1990-2006) and the establishment of experimental photography organizations from 2007 to the present. Organized by the Three Shadows Photography Art Centre and shown in Beijing in 2017, this exhibition received favorable comments from both experts and the general public. The present exhibition at OCAT in Shenzhen is its first appearance outside Beijing. 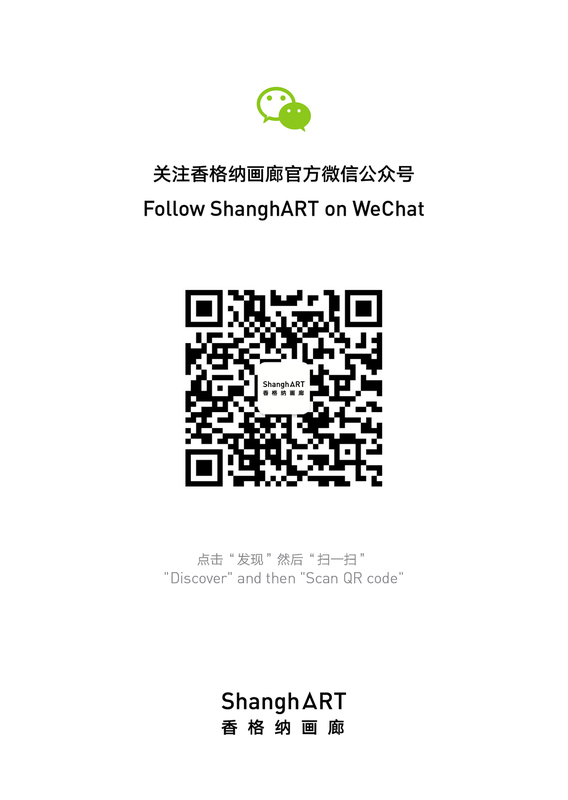 We have expanded its content to reflect the continuous development of contemporary Chinese photography.